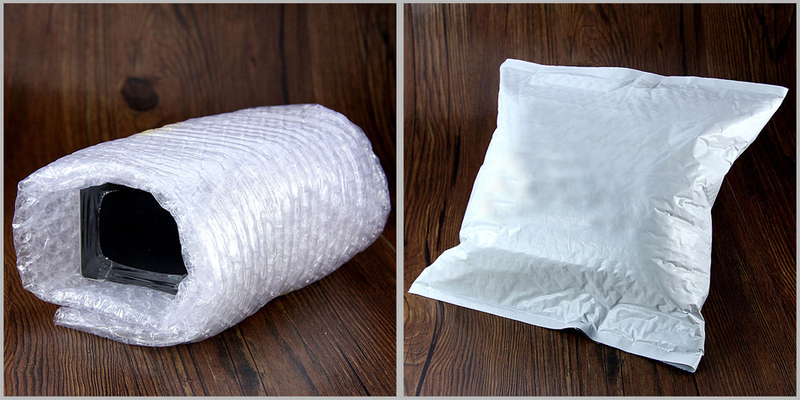 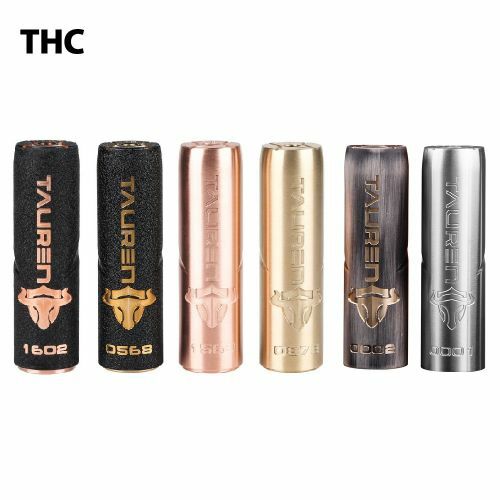 Minimum quantity for "Original THC Tauren Mech Mod free shipping" is 1. The THC Tauren Mech MOD is right here for you. 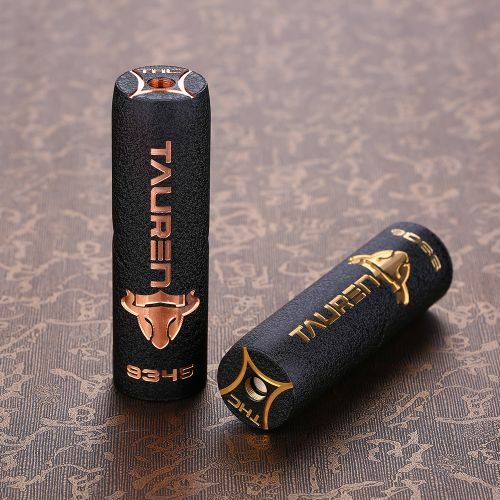 It looks unique with its luxury painting finish. 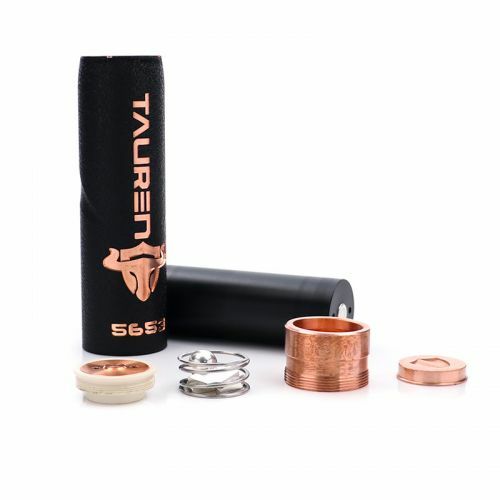 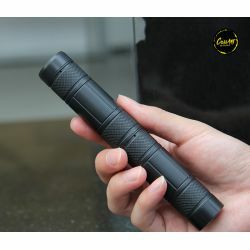 The THC Tauren Mech MOD can also work with single 20700/21700 and 18650 battery with an adaptor( no battery included ). 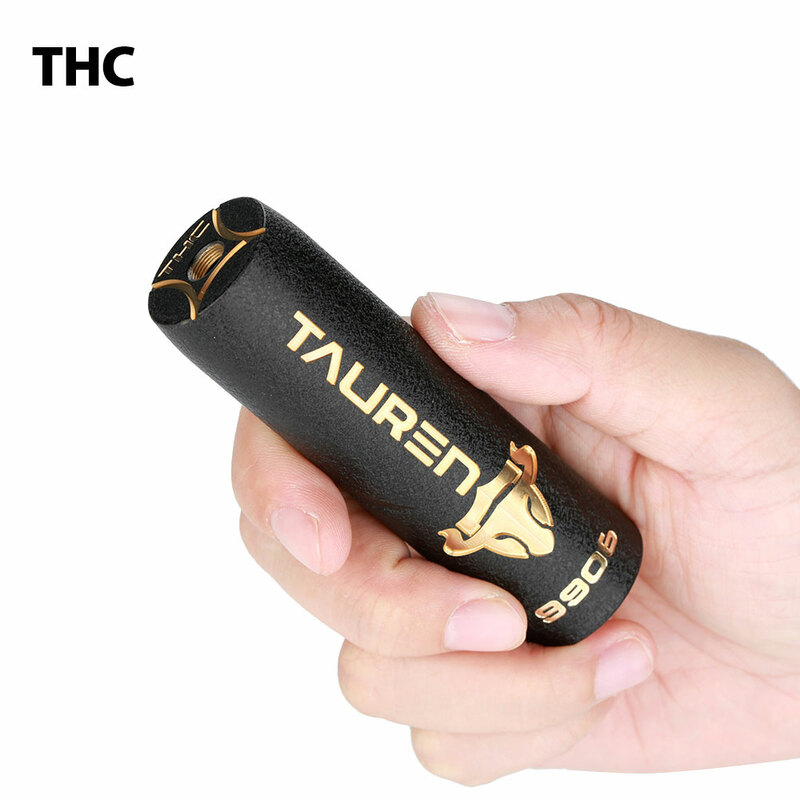 With the innovative "ball" connected button with 360° contact area, the THC Tauren has explosive output and supports firing very quickly without any firing hesitation. 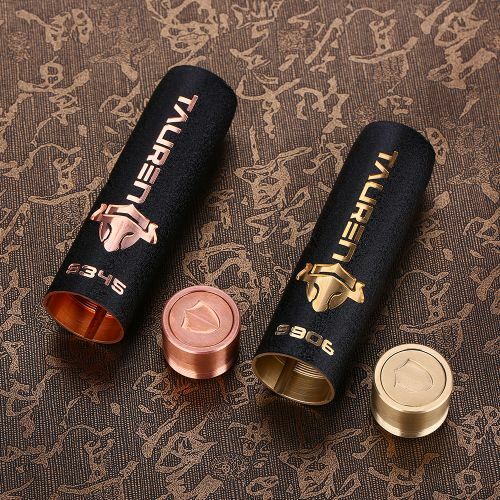 We believe the THC Tauren Mech MOD will definitely become the best partner for you! Just get the THC Tauren Mech MOD as your daily vape pal now! 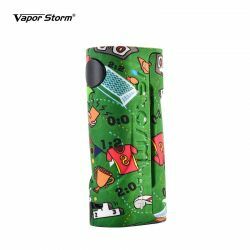 No battey included. 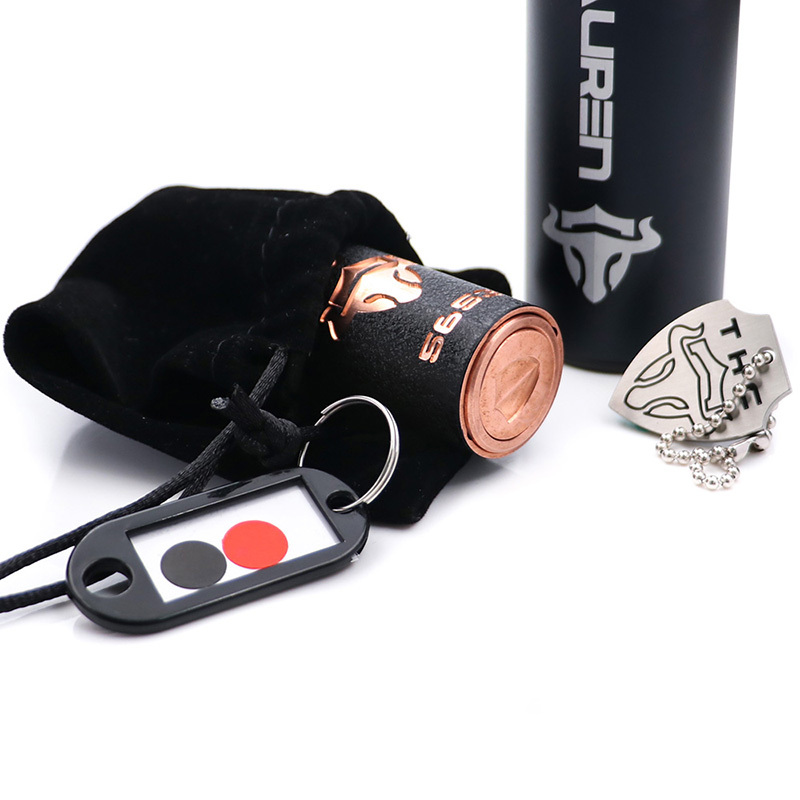 You need buy it separately. 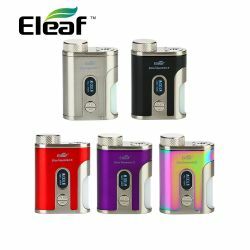 You can also buy THC Tauren RDA . Please make sure you have the proper knowledge with mechanical mods.